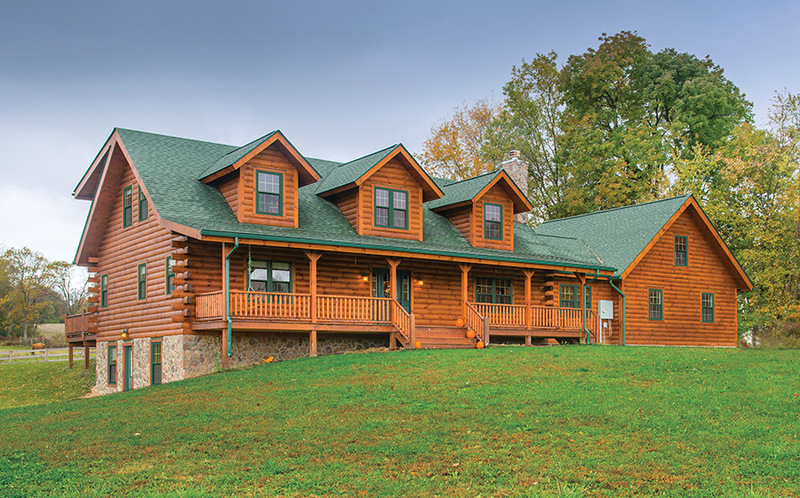 The Orchard View features the popular open-concept great room with fireplace and exposed timbered ceiling, full-length front porch, and full-length shed dormer. Plus, convenient contemporary touches like the first-floor office, laundry room, and pantry. The master bedroom with large master bath, spacious kitchen with an island, and beautiful gabled sunroom with flanking decks contribute to its appeal. Upstairs, a large open loft offers an expansive view of the fireplace and great room below. 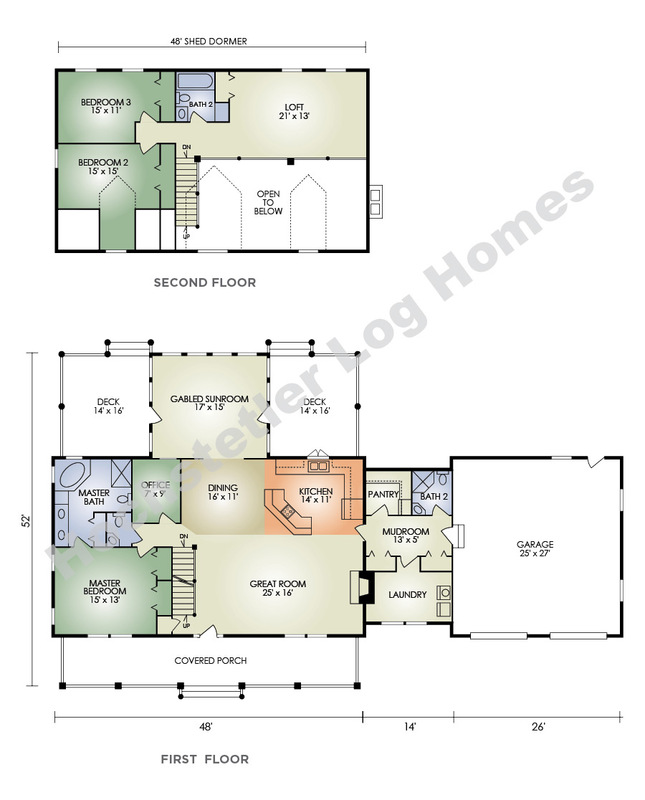 A fourth bedroom could easily be added here if desired. You'll love the step-saving convenience and practicality of this dream home.